Here, you have a compassionate partner in healing as we’ve experienced all the same pains and problems that our patients have! 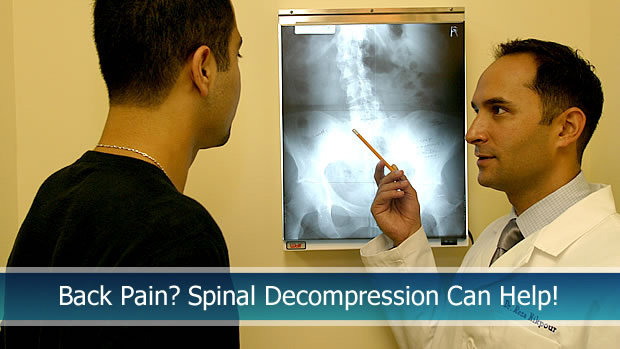 We understand what you’re going through and tailor specific adjustments for your particular condition. We’ll team together to help you heal and get back to living the life you love. Our experience and certifications allow us to offer you outstanding care in our professional, friendly office. 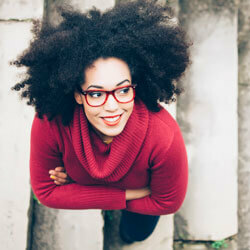 We offer a variety of services to help you improve your health and wellness. 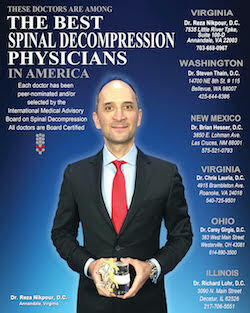 Spinal Decompression. 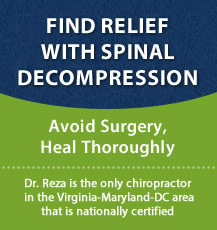 Find relief from herniated discs, sciatica, spinal stenosis and more. Chiropractic Care. Heal from the inside out and live your greatest life. Cold Laser. Recover and reduce inflammation in extremity areas. Orthotics. Stand strong and tall while supporting your whole body’s health. Physical Therapy. Enjoy the benefits of our complete rehabilitation room. Massage Therapy. Learn about how massage therapy could help you. Speak with us today to see how our services can help you to get started on your path to optimal health. We look forward to helping you!